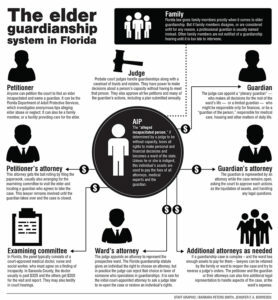 In this landmark 2016 election year, the Florida Elder Guardianship system is being used to silence seniors. Since 2012, Lillie has been caught in the Florida Elder Guardianship process which has been described as “Liquidate, Isolate, Medicate.” They are pressing hard to take away her last two remaining rights: the right to vote and the right to choose with whom to socialize – in essence, shutting out her family. 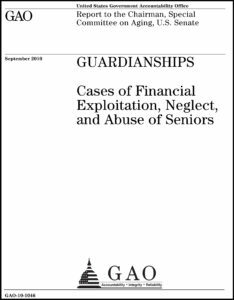 The guardianship system is set up to protect the senior, but in this instance, and apparently so many others, it is being used to exploit the elder. Individual civil rights are being ignored in order to gain financially. This is cruel and should be considered criminal, but is currently perpetuated within our U.S. legal system. As history has taught us with slavery and Hitler’s Nazi Germany, just because it’s legal doesn’t mean it’s right. To take over Lillie’s assets, they are pushing for plenary guardianship — which, in Florida, would take away ALL rights including the right to vote. Born 1928 in North Carolina and raised in a biracial household, Lillie has deep appreciation for the strides we have made in America to afford all people the civil rights they deserve. She takes pride in being a registered Democrat saying, “my parents were Democrats and all of my family members.” A resident of Palm Coast, Florida for over 20 years, she is registered to vote in Flagler County. Despite five years of abuse by the very system set up to protect her rights, she is still patriotic and hopeful. She said, “I’m proud to be an American. Yes I am – because so many places people don’t have the privileges that we have. It’s getting better but it’s taking time… You’d think we’d have more changes by now.” Watch her views in this video. Lillie is an African-American woman almost 88 years old who is a proud Democrat and very articulate and thoughtful about the election. What possible reason could they have to take away her right to vote? What does her voting have to do with her deciding what she wants to do with her hard-earned money? 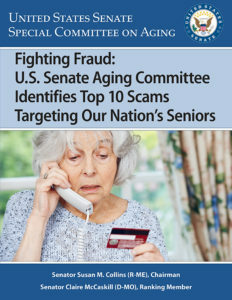 As she said herself about her predatory granddaughter, “Just because people are helping her steal my money doesn’t make it right.” In the process of stealing her money, they are also stripping away her dignity and constitutional rights. 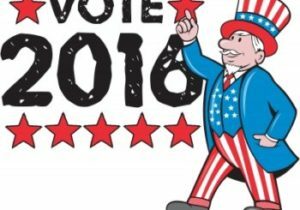 With so many complaints against the Florida Elder Guardianship system, how many other competent seniors are being stripped of their right to vote? In the meantime, Lillie is still in the fight. Please find out how you can help #FREELILLIE @elderdignitynow. If you have specific suggestions, email elderdignity@hotmail.com. Contributed by Teresa Kay-Aba Kennedy—Harvard Business School-trained strategist, World Economic Forum Young Global Leader, Human Potential Advocate/Coach, and President of Power Living Enterprises, Inc. Her latest award-winning book—co-authored with her mother Columbia University-trained journalist Janie Sykes-Kennedy—is Dancing Light: The Spiritual Side of Being Through the Eyes of a Modern Yoga Master on her teacher/mentor 99-year-old yoga master Tao Porchon-Lynch.